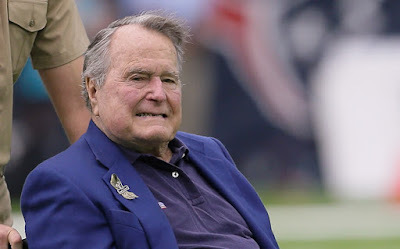 Former US President, George H.W. Bush has passed away on Friday night at the age of 94, a family spokesman said. Bush who was the 41st president of the United States, lived longer than any of his predecessors. His death at 10:10 p.m. Central time was announced in a statement issued by longtime spokesman Jim McGrath.